In his first book on interior design, internationally-acclaimed designer Jamie Durie shows us how to create a home totally at one with nature. International award-winning designer and TV host Jamie Durie has long been passionate about creating outdoor rooms – luxurious living spaces where we can cook, eat, bathe and sleep outdoors – but he is equally driven to create interiors that bring the outdoors inside. Over the last decade his work has evolved from landscape design into a very successful furniture and interior design practice. At the heart of his design philosophy is his belief that the closer we live to nature, the happier we feel. 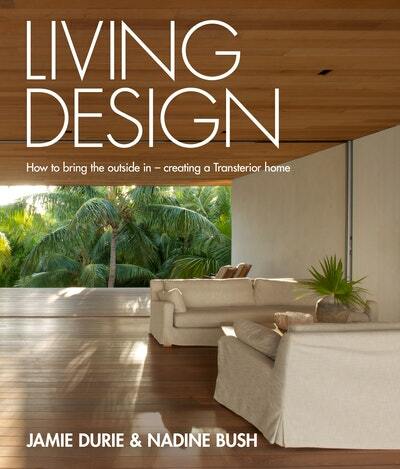 Living Design explores ‘Transterior’ homes where the interior and exterior of a home merge. 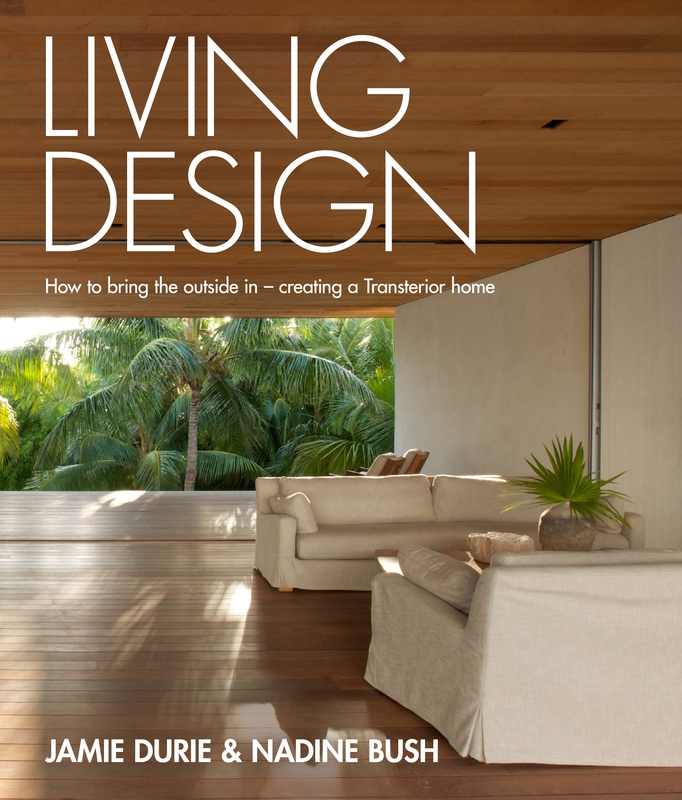 In this book Jamie, along with Durie Design’s creative director Nadine Bush, showcases exceptional houses from around the world, including Jamie’s own, and demonstrates innovative ways to integrate nature into the home with plants, colours, textures, materials and architecture. Learn how to create a home that is a living sanctuary and make the natural world part of your everyday life. In Living Design, Jamie Durie explains a fundamental aspect of his design philosophy. Tips for indoor plants, straight from Jamie Durie’s Living Design. 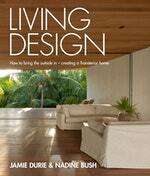 Love Living Design? Subscribe to Read More to find out about similar books.